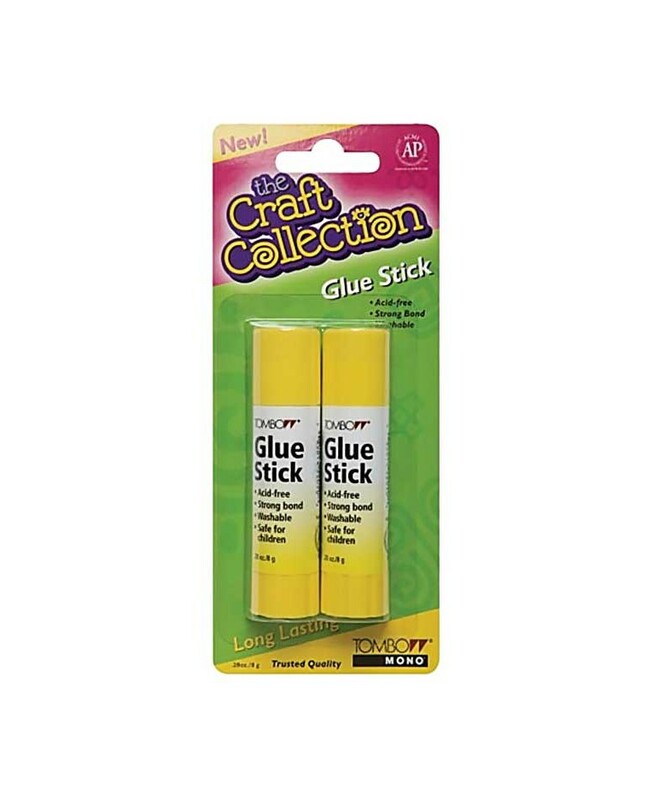 If you haven't been crazy about glue sticks in the past, we think this one from Tombow just might change your mind! 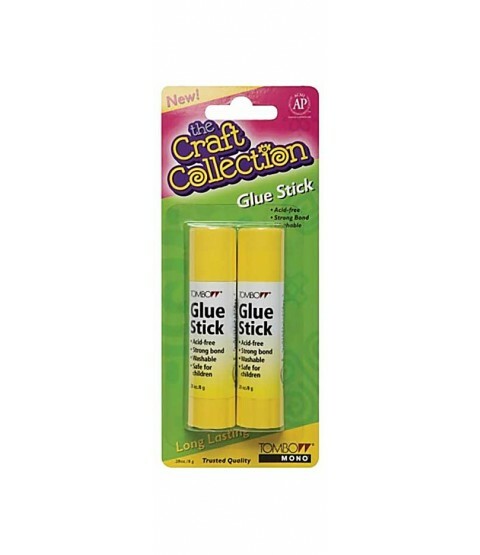 We like using a high quality glue stick such as this one to adhere cut-out honeycomb pieces to the inside of HoneyPOP cards. Package contains two .28 oz twist-up tubes. Acid-free, non toxic, and safe for children.